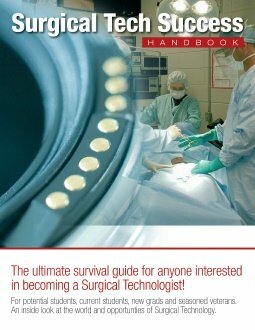 Do you need a little exciting news about surgical techs? If you wonder what the surgical tech excitement is all about, visit the following page. It may seriously change your life!